These appliances are one of the must-have kitchen appliances that are present in every home. Your kitchen is not complete without a mixer and a blender. A mixer is a food processing device that basically used to mix non-alcoholic beverages and cocktails. You can make a home-made cocktail and enjoy with friends and family. There is no better fun than to gather in the kitchen with loved ones while you creatively mix drinks. Blenders are also food processing appliances that are used to mix or blend food substance or liquid food together. You can use blenders to create smoothies, veggie drinks & more. It is one of the most important kitchen appliances. Jumia Ghana provides you with an amazing list of blenders and mixers from top brands such as Binatone, Philips, Kenwood, Neon, Nexus & more at valuable prices online in Ghana. You also get to enjoy massive discounts when you order from our deal of the day campaign page. If you don't have mixing or blending appliances, it's not too late to place an order, your order will be delivered to your doorstep. You can also enjoy our flexible payment option - cash on delivery, this way you get to see exactly what you are paying for. 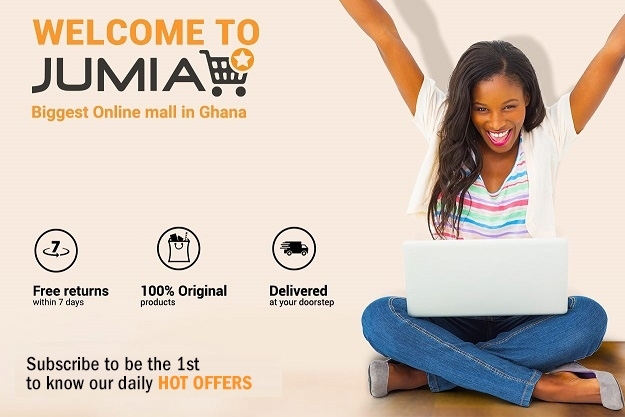 Get value for your money when you order on Jumia Ghana.